Jumbie veste :o?. . Wallpaper and background images in the Bill Kaulitz club tagged: bill tokio hotel jumbie!. 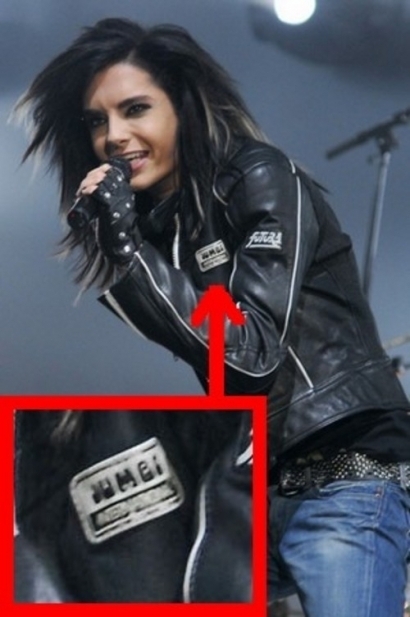 mot-clé: bill, tokio hotel, jumbie! This Bill Kaulitz fan art might contain hip boot, thigh boot, portrait, headshot, gros plan, and closeup.